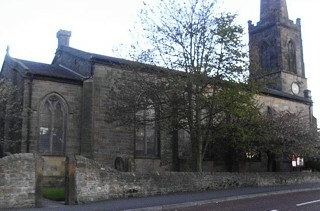 The church was consecrated in August 1825 and stands at the highest point in Gateshead. The GPR holds 393 grave and 1220 person records for the burial ground. There have been 49 requests for photographs from the burial ground.